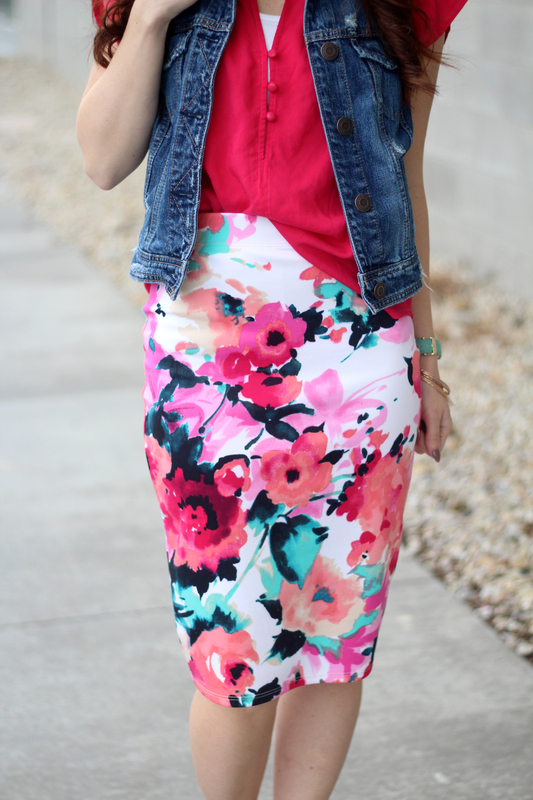 This Floral skirt is beyond cute and comfortable!!! I love the Watercolor pattern and the bright colors it is so perfect for spring!! I have paired it with a levi vest and booties for a casual look. The weather lately has been teasing us. Wearing booties will help keep you warm while it’s still chilly outside!! 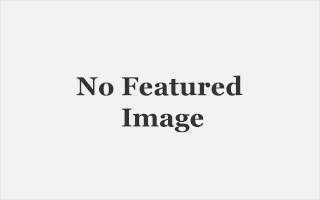 I have added a thin black choker that I got from Charming Charlies. Chokers are so fun to add just a little something when you have a high neck line!! This skirt is from Cents of Style and its on SALE!!!! 2/17- 2/19 get this skirt for $19.95 + free shipping! Use the code FLORALSTORY at checkout!! you can get there directly –>HERE . They have a variety of different patterns you can get!! So many options and these pencil skirts can be dressed up or down!! Wear tennis shoes, heels, booties, or sandals! Add a levi vest or jacket, cardigan. Adding a striped shirt would be so cute with the florals! just make sure you are wearing a small stripe with a large floral and a larger stripe with a small floral!! Mixing prints is so much fun!! 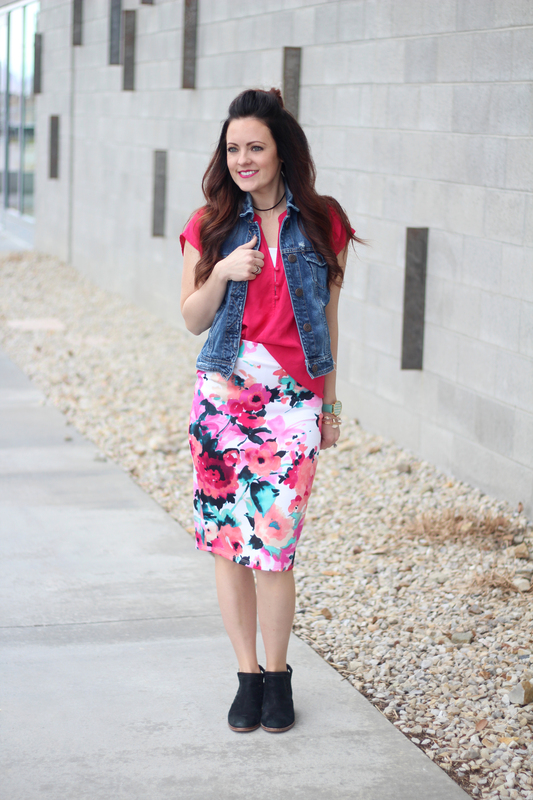 The spring colors in this skirt and so beautiful! There are so many shades that you can use to add a top and make your outfit different everytime you wear it!! make sure you don’t miss out on this deal!! Get yours HERE today and use code FLORALSTORY at checkout! !